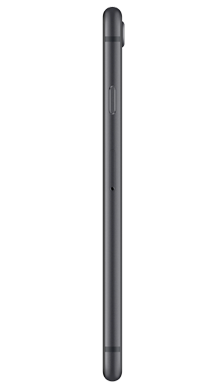 The iPhone 8 Plus combines a beautiful new all glass design, available in three different colours, with minimal and elegant curves to make for a handset that is as visually stunning as it powerful. The 8 Plus contains one of the most powerful chips ever featured in an iPhone so you can be sure you have a handset that won’t let you down. 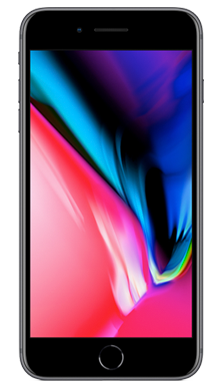 Beyond its beauty and power, the iPhone 8 has a massive 6.24inch screen with an incredible Retina HD display with True Tone. 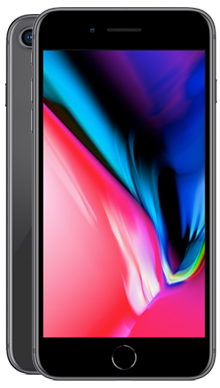 Combine that with a new and improved camera, complete with portrait mode and lighting, and you have in your hand a smartphone that is capable of producing photos to rival any professional spec camera kit. The 12MP camera is far more advanced than its predecessors, with a larger, faster sensor, deeper pixels, new filters and optical image stabilisation for both still and video image capture. 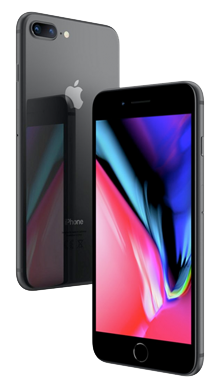 Here at Fonehouse we’re aware of just how important it is for you to find the best iPhone 8 Plus deals; that’s why we’re guaranteeing our lowest prices ever and working hard to bring you amazing offers from the likes of EE and Vodafone. If browsing the web is your thing, you can get up to a whopping 60GB of data with no upfront cost. Or how about checking out one of our fantastic perks such as a television subscription or free Apple Music? 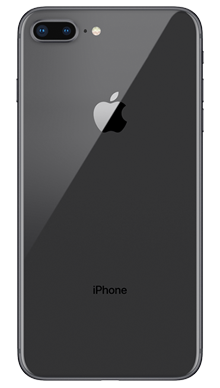 Browse our offers today to find the very best iPhone deal for you.